- Kentucky is 5-1 against the spread as an away favorite this season. - Kentucky is 6-1 ATS in road games this season. - Kentucky is 8-4 ATS in conference games this season. - Missouri is 6-9 ATS as an underdog this season. - Missouri is 4-8 ATS in conference games this season. 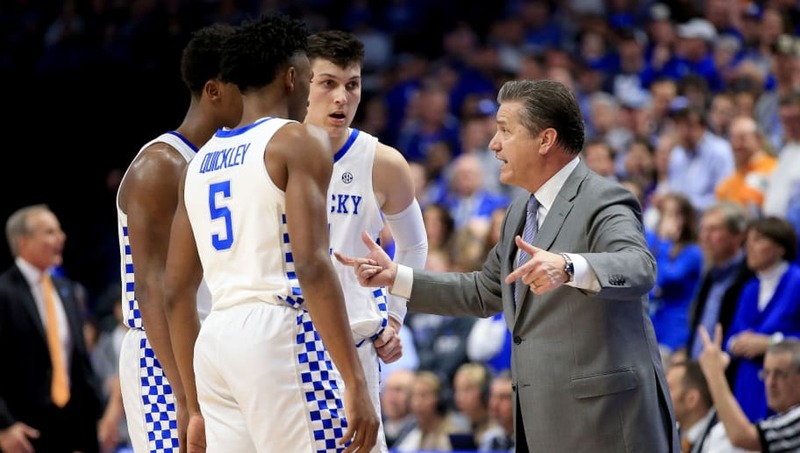 All Kentucky-Missouri betting odds, lines and props available on FanDuel Sportsbook. - Home Team (Missouri) Point Total: Under 61.5 (-110) – Kentucky has been dominant against unranked competition this season. The Wildcats have held opponents ranked outside of the Top-50 RPI to less than 60 points in four of their last five games. Missouri is currently ranked No. 115 in the RPI poll, and the Tigers are scoring just 68 points per game on the season (No. 280 in the country).